Welcome to Merrill Gardens at Siena Hills! 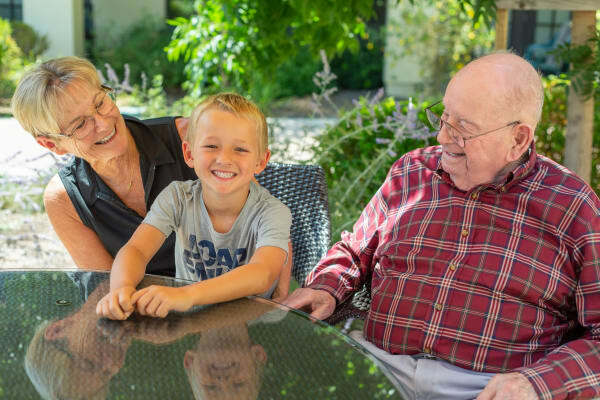 I am proud to be part of a company that embraces the residents and team members. We also enjoy being a part of the local community. Along with a knowledgeable and professional team, our goal is to ensure residents and their families feel welcome. 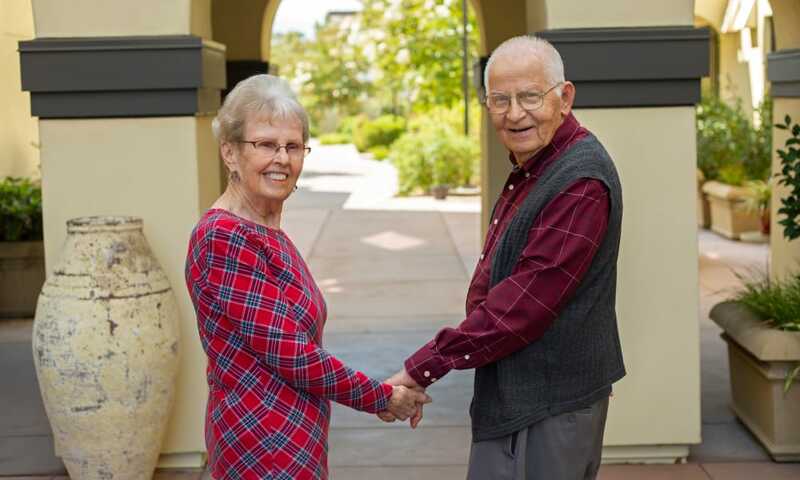 We can't wait to welcome you to this beautiful senior living community! 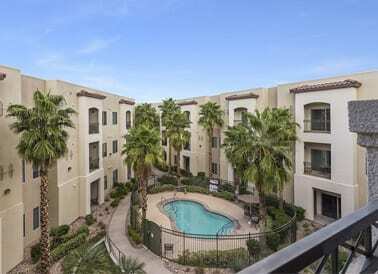 Henderson is known as a place to call home and we know you will love your home at Merrill Gardens, located in the Seven Hills neighborhood – with private apartments and numerous common areas designed for enjoying the desert lifestyle. Inside you will find a restaurant style dining room, large activity spaces with a stunning fireplace and lots of cozy nooks. Outside you will love our spacious patio, perfect for enjoying Nevada sunsets. 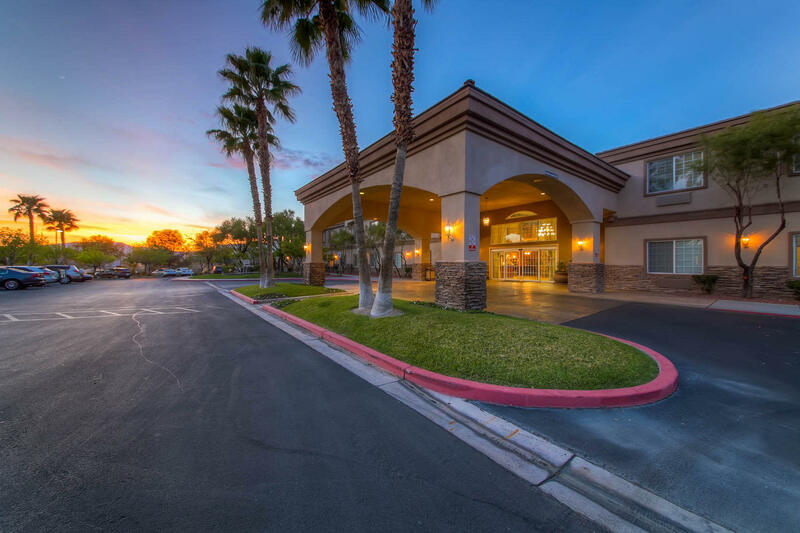 Nearby you will find lots of entertainment options and top-notch medical facilities – and we’re just a short drive from Red Rock National Park, Lake Mead, and the Hoover Dam. Come on out and see us in sunny Henderson, NV. 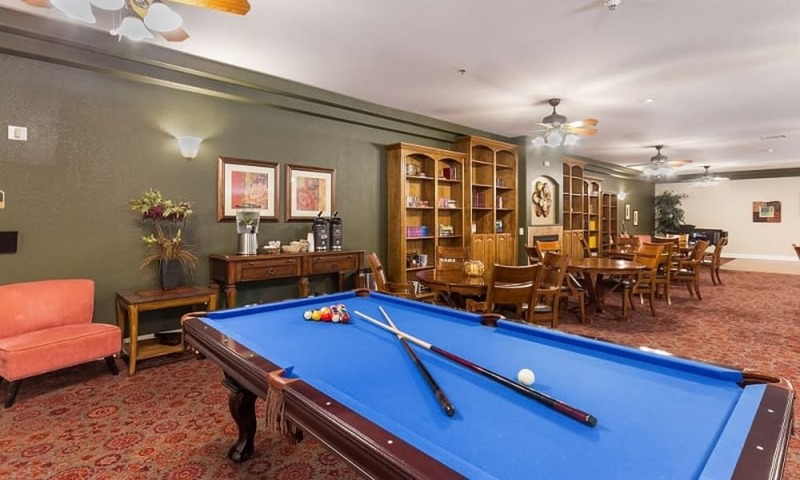 You’ll find that residents live as independently and actively as possible here in our own little corner of paradise. We'd love the opportunity to meet you and share more about our community! 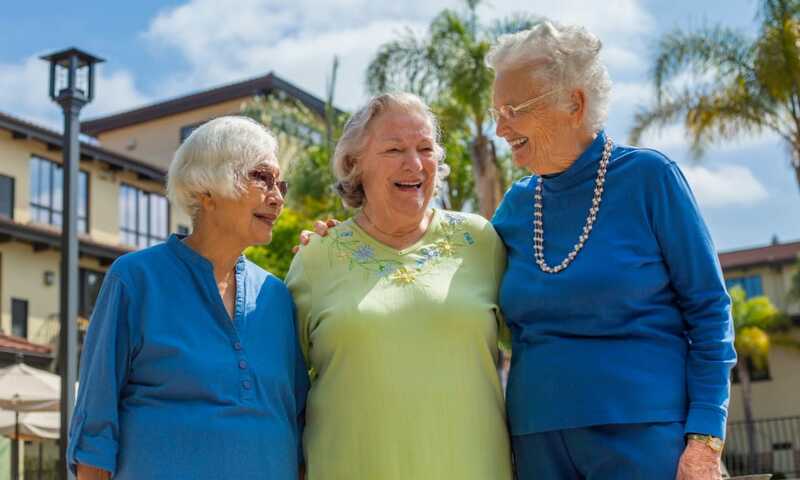 Choose from 132 independent, assisted living and memory care apartments. 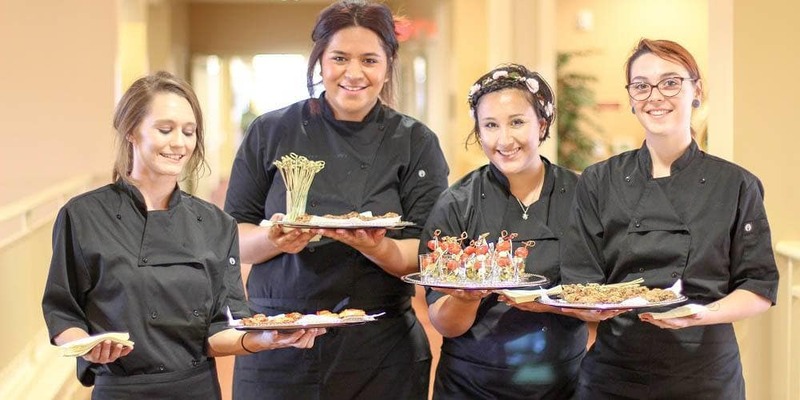 Enjoy concierge services, scheduled transportation, 24-hour staffing, and weekly housekeeping. Our Anytime Dining program means eating on your schedule with dynamic, restaurant style meals served from 7am to 7pm, seven days a week. Independence is going to afford you all the things you’ve been wanting to do. View our video postcard for a sneak peek at our community. You’re going to love it here! 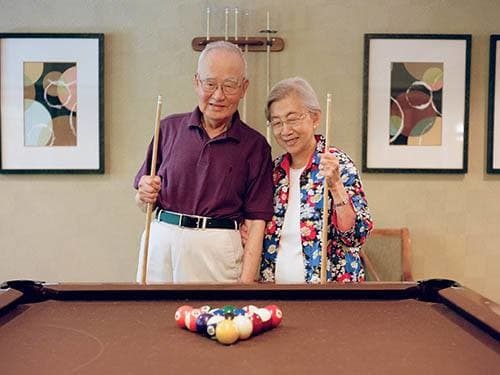 Care is more than a service we provide at Merrill Gardens at Siena Hills – it’s a way of life. 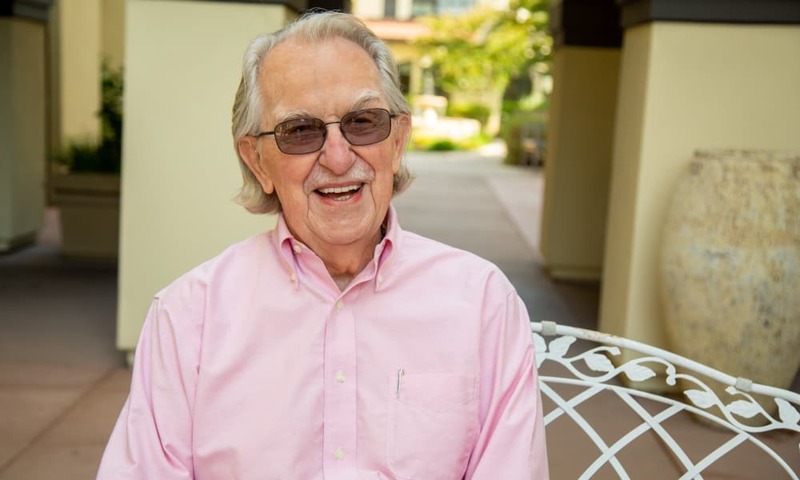 "I am very happy living here and I especially love playing bingo with my friends! 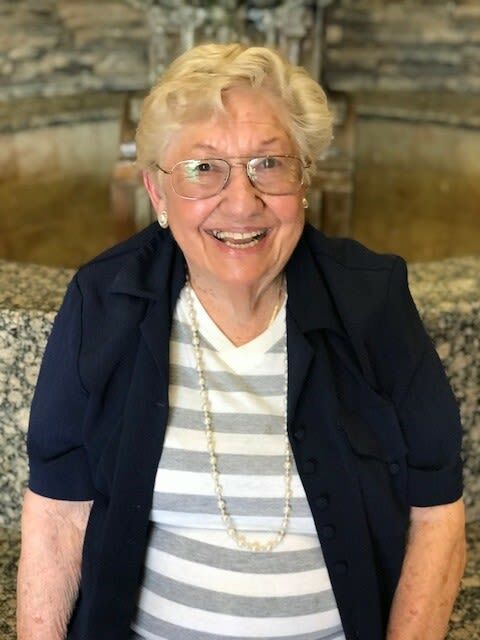 The activity department is so wonderful and keeps us happy with all the fun programs and trips they offer at our community." 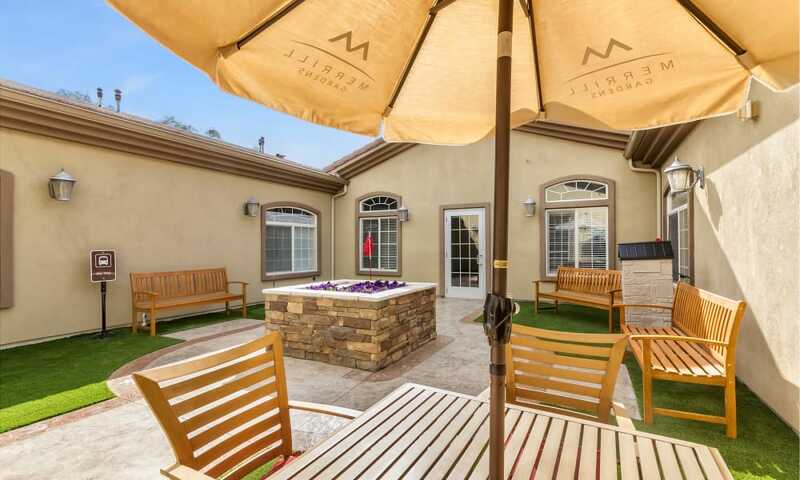 Located in sunny Henderson, Nevada, our community is located between Discovery Park and Paseo Verde Park, and within a stone’s throw of ample shopping and dining.